The students we serve are changing. 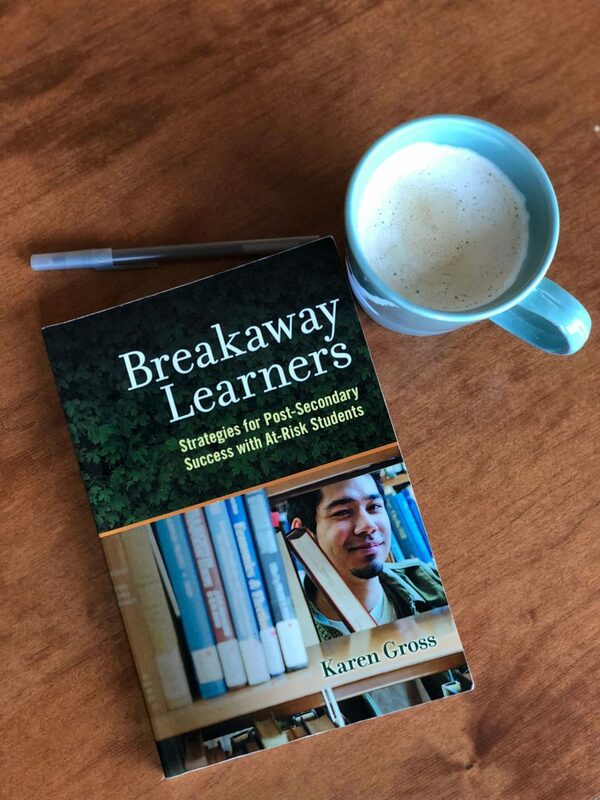 Karen Gross, who spent eight years as president of Southern Vermont College, poses that question in Breakaway Learners — a book we’ll discuss during our next #NACACreads chat. Her book calls on educators to reshape their institutions and rethink the ways we help young people prepare for life beyond high school. Read an excerpt from Breakaway Learners and make plans to join us next month for this important conversation. The Twitter chat will kick off promptly at 9 p.m. ET.